Kristen Bell helps the Cannon compliance team support clients in meeting regulatory requirements. Kristen Bell works principally with the Cannon compliance services team to assist clients with ERISA and IRS regulatory compliance. 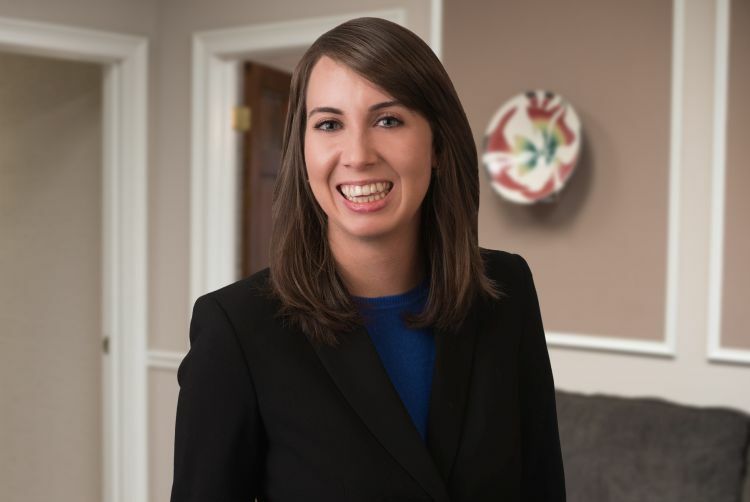 Prior to joining Cannon, Kristen provided support to tax professionals at Hasler Tax Group. Kristen holds degrees in Financial Planning and Consumer Economics from the University of Georgia. She is an active volunteer at Action Ministries and Bigger Vision.